Parental Rights Oklahoma urges you to take action right now to protect your parental rights. 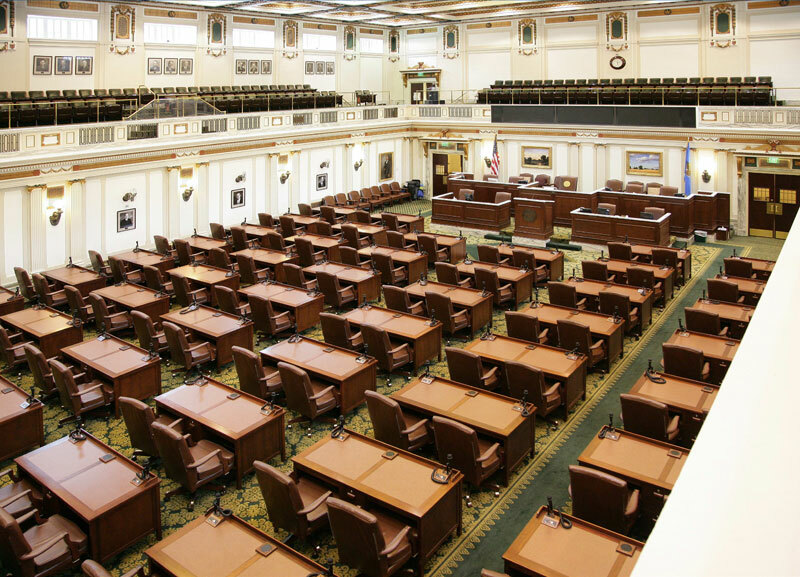 THIS Wednesday afternoon SCR1, Oklahoma’s resolution to support the Parental Rights Amendment, will be heard on the floor of the Oklahoma House of Representatives. We need to let our representatives know to support this resolution, and we want to pack the gallery for the vote, as well. It is absolutely crucial that we no longer watch from the sidelines and that we stand up and take action! It is painfully apparent that a steady erosion of support for parental rights has been gaining momentum, leaving the child-parent relationship vulnerable and exposed to the eminent danger of government intrusion. Supreme Court rulings and current news headlines show us how at-risk our parental rights are now, perhaps more than ever. It’s time to install protection of parental rights into the US Constitution. Oklahoma could be the seventh state to pass a resolution to support the historic Parental Rights Amendment to the U.S. Constitution, which will further safeguard our children, our families, and our freedom. 1) If you are able, plan to attend the session on Wednesday, April 3, at the State Capitol. Remember that many cannot attend due to work or school, so if you have the chance, please go on behalf of those who cannot. Parental Rights Oklahoma will gather in the House gallery lobby on the 5th floor at 1:00. If you plan to attend, contact us at parentalrightsok@gmail.com to let us know you’ll be there. 2) Call or email your representative, whether you can attend the vote or not, and urge them to support SCR1.